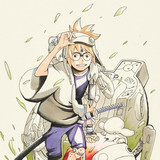 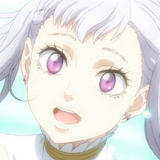 It’s been a day of numerous new anime announcements at Crunchyroll… heck, a whole week full of them! 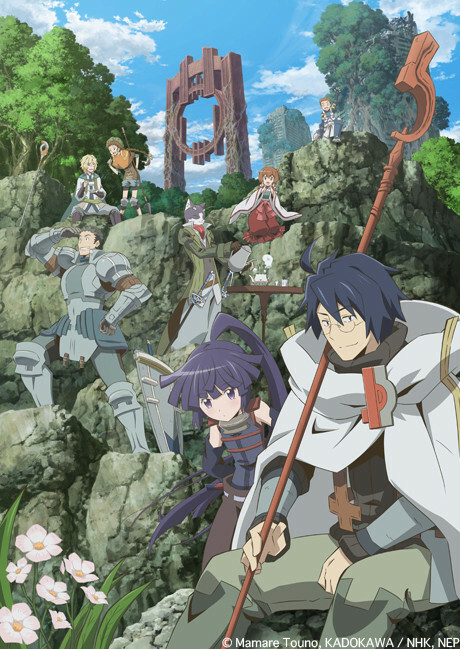 Even so, here’s another one for you: Log Horizon, based on the light novel series, will begin streaming tomorrow. 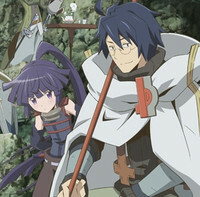 Log Horizon is based off of a light novel of the same name, written by Mamare Touno. 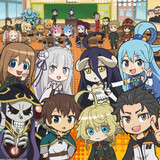 Shiroe is voiced by Takuma Terashima, who also voiced Otoya Ittoki in the Uta no Prince Sama series, Emiri Kato, also known as Koko from Tsuritama, will be voicing Akatsuki, and Tomoaki Maeno, whose other roles include Kai Takemura from Say “I love you”, stars as Naotsugu. 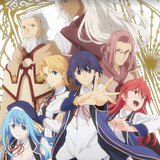 Log Horizon will be available to Crunchyroll’s audience in the following territories: North America, UK, Ireland, South Africa, Australia, New Zealand, Latin America, Scandinavia, and the Netherlands.